Activated carbon is used to purify carbon dioxide and remove taste and odor-causing compounds. Carbon dioxide (CO2) is the sparkling element in soft drinks and beer. CO2 recovered during the fermentation process can be used in many ways. Specifically, it can provide a protective atmosphere during bottling, canning or transporting the beverage. In addition, excess CO2 may be sold as an end product for applications in other industries. 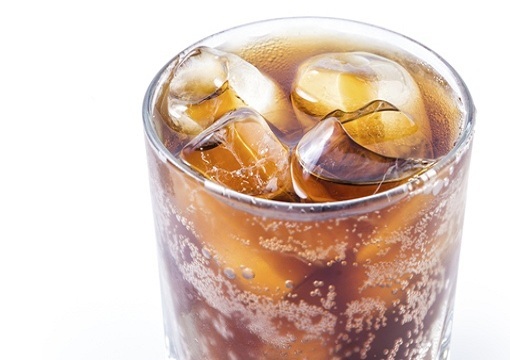 In order to comply with strict beverage industry standards, the CO2 is purified with activated carbon, removing taste and odor causing compounds including hydrogen sulfide (H2S), mercaptans and other organic compounds.